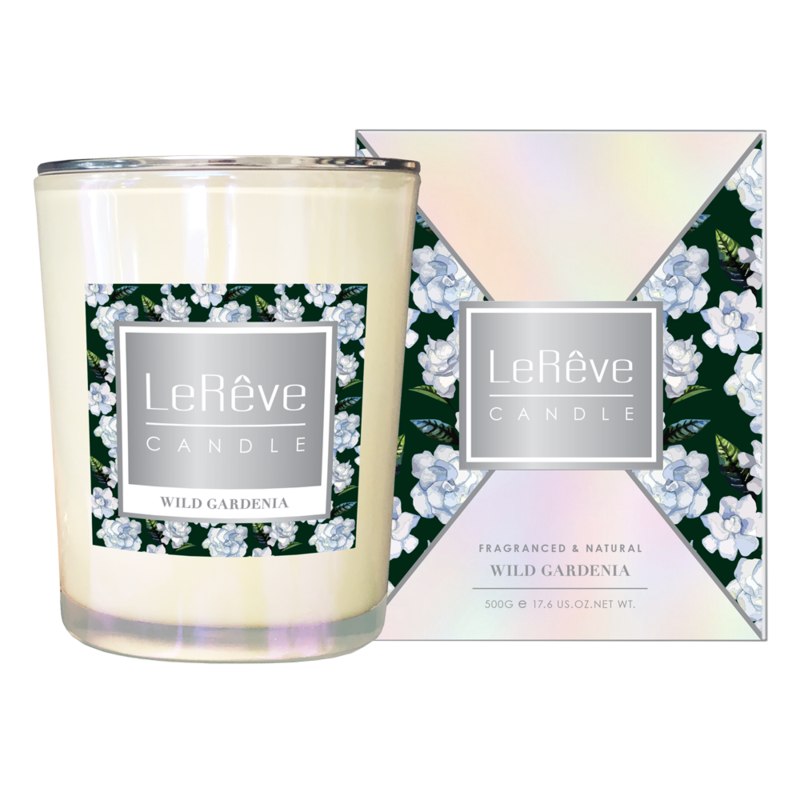 A romantic, heady fragrance of fresh green notes and wild gardenia flowers. 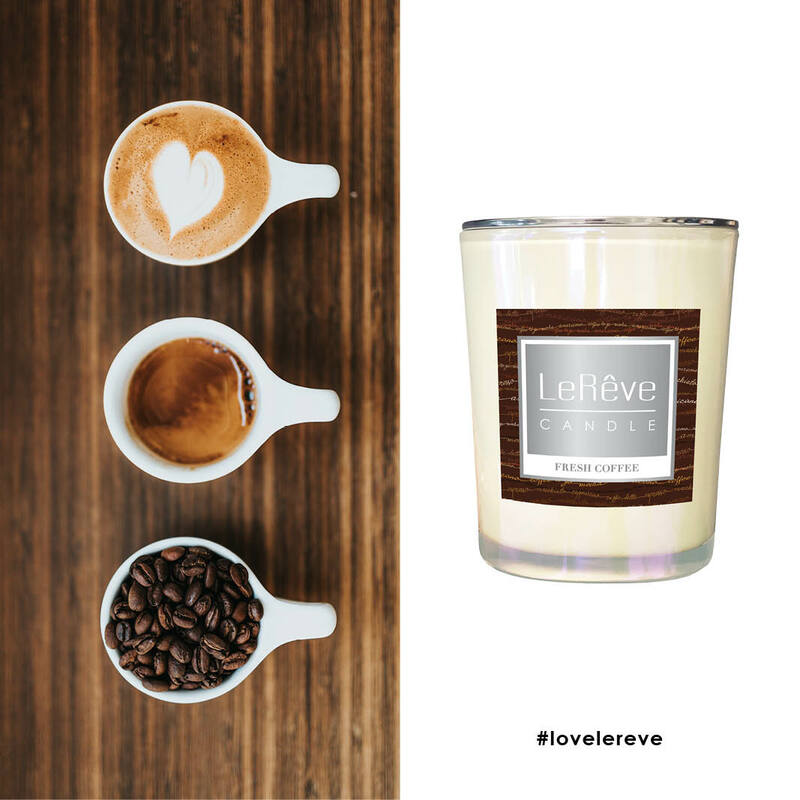 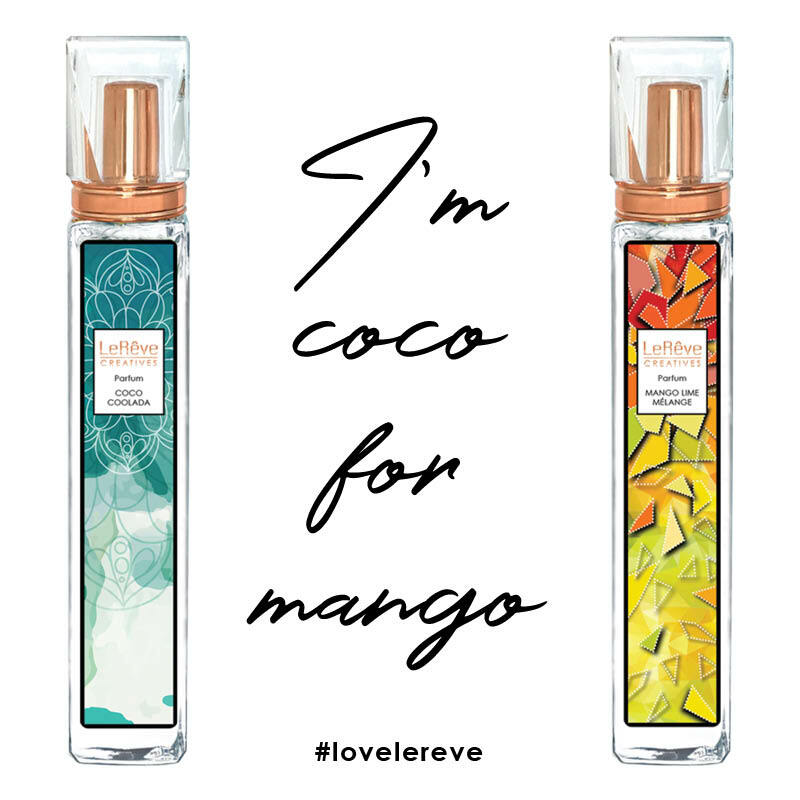 LeRêve Candles feature a 100% natural soy wax base saturated with supreme quality fragrance for maximum effect. 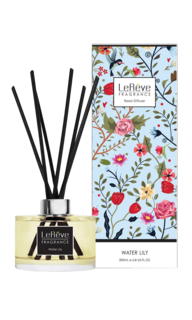 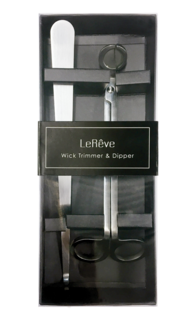 This premium blend is poured into a pearlised glass jar with lid and is finished with pure cotton wicks for healthy fragrance delivery. 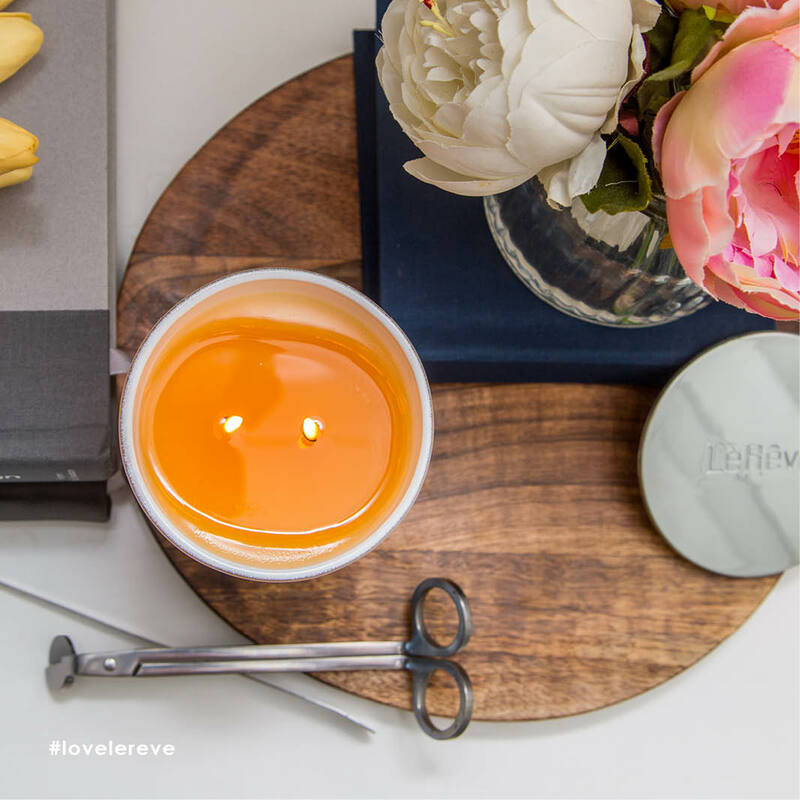 Light a LeRêve Fragranced Natural Candle to create an idyllic ambience in the home. 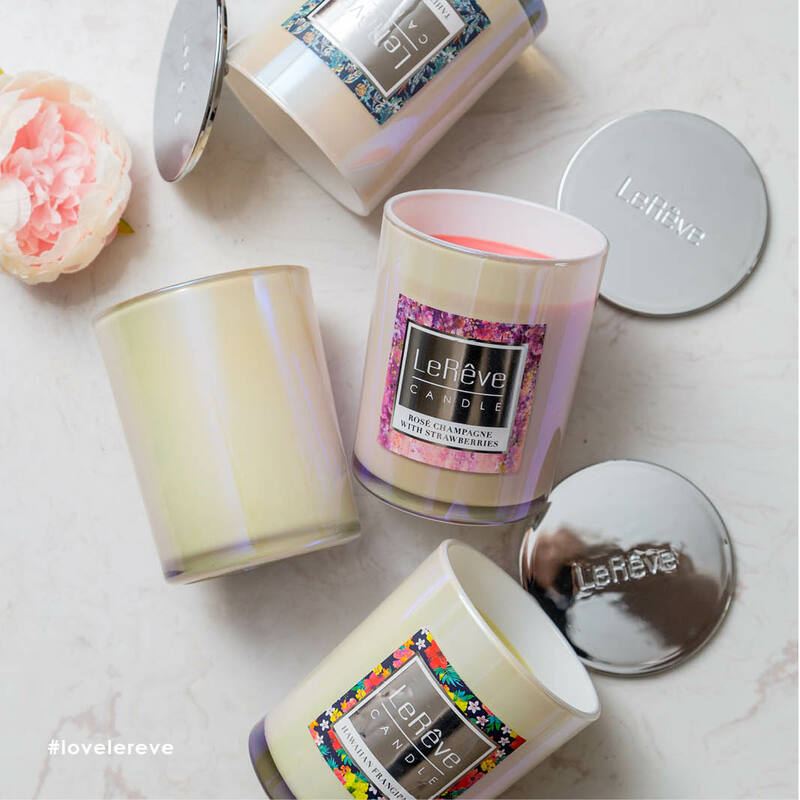 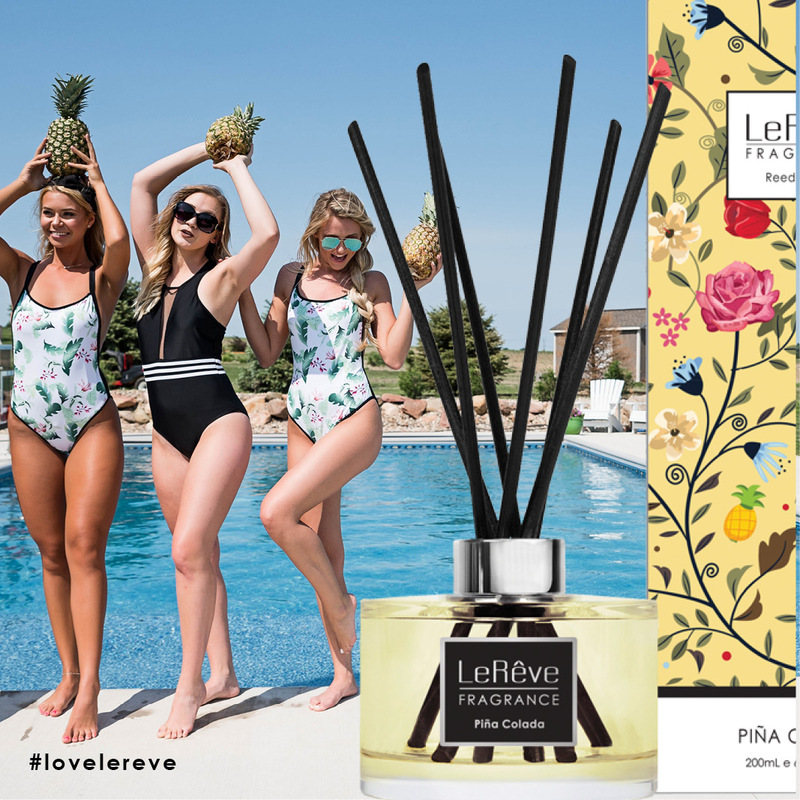 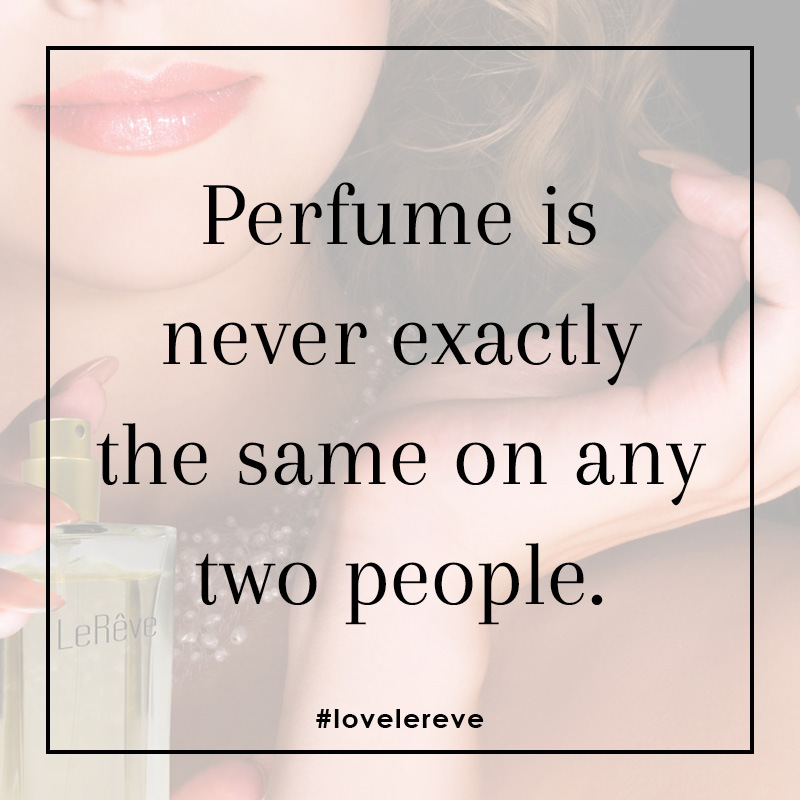 LeRêve Candles are non-toxic with a burn time of up to 95 hours under normal conditions. 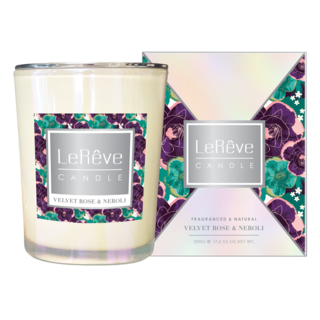 This beautifully composed floral designed candle, brings upon memories of a floral bouquet, of a gorgeous scented garden on a spring night.